I am about bursting at the seams! Tomorrow.... I have a BIG announcement! For now.... Here's a Sneak Peek! 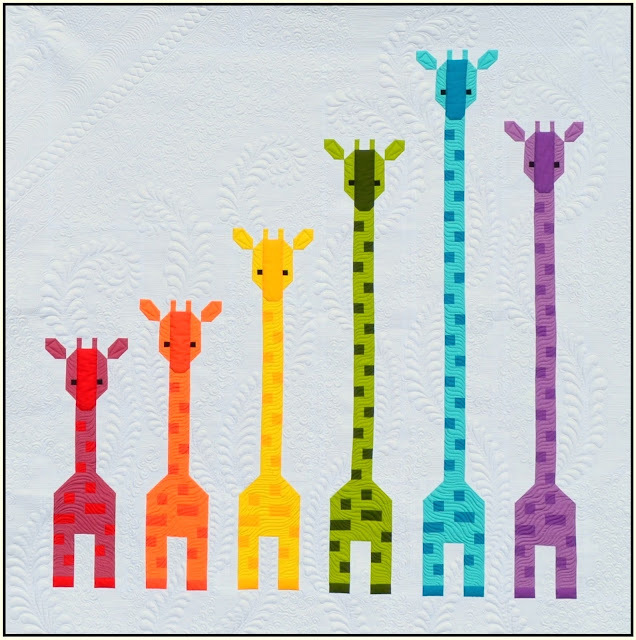 Janeen van Niekerk of Quilt Art Designs is hosting a giveaway today! 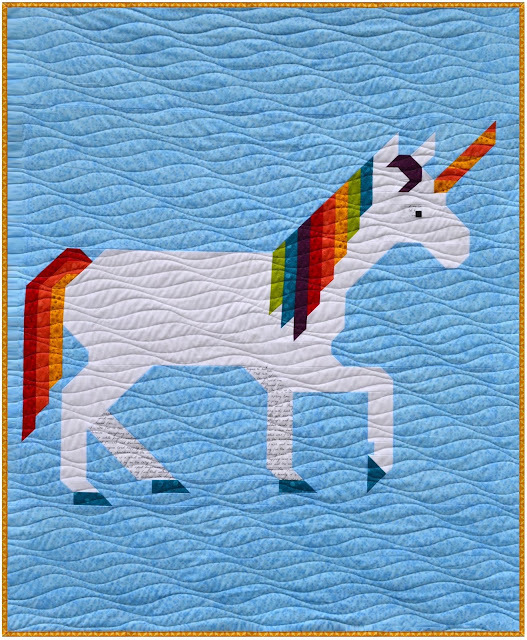 In celebration of the launch of her new website, Quilt Art Designs Publishing. 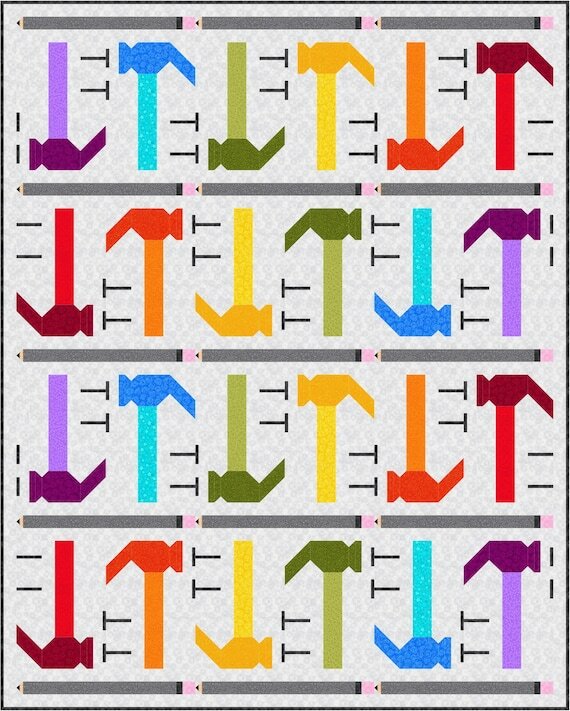 This new site features Paper Piecing 1/4", a digital paper piecing magazine, dedicated to modern paper piecing. A talented pattern designer, Janeen has been selling her e-books on Craftsy for quite some time now. 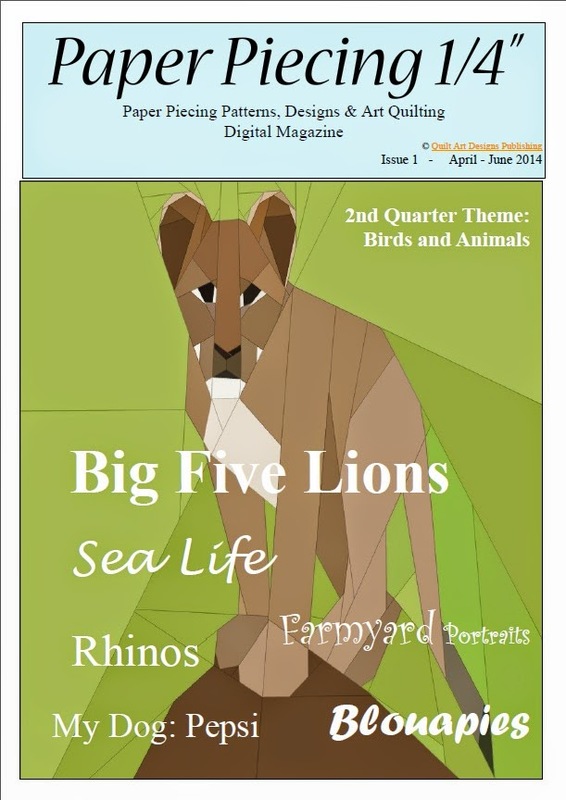 This magazine will allow you to subscribe to receive her e-zine on a quarterly basis or to purchase a single issue at a time. Janeen is giving away copies of her latest issue to two lucky winners! Don't delay... enter the GREAT GIVEAWAY! I am sew looking forward to visiting with all my quilting friends! Equilateral Triangle Quilt - Finished! Introducing my Triangle Quilt Along baby quilt... Completely completed! I started quilting by stitching in the ditch around the focus triangle. Then I spiral quilted around this block, alternating between 1/4" and 3/4" spacing. 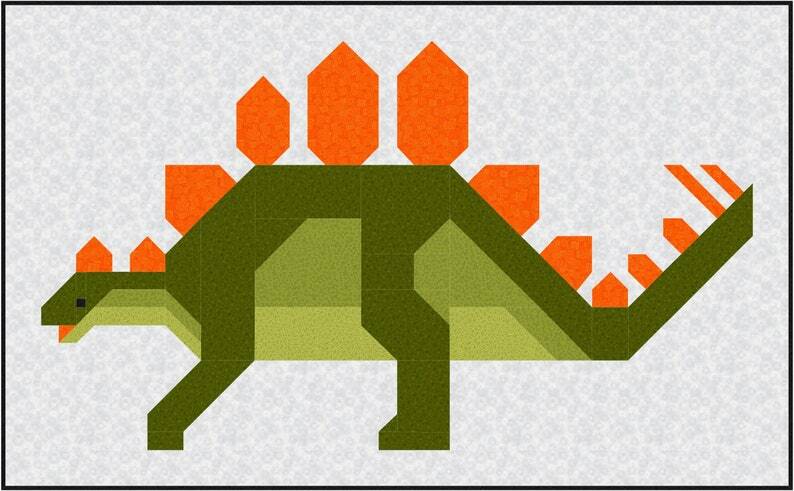 And then returned to that focus triangle to add one final outline of quilting inside the triangle. Machine finished binding in blue with white polka dots. Equilateral Triangle Quilt - 39" x 45"
Interested in a binding tutorial showing how I conquered those inside corners? Click here! Backed in a fresh flannel print, I really love how this one came together. Working with all those bright colours has been such a pleasure. I am so happy with this sweet quilt. And feel it could qualify as unisex. 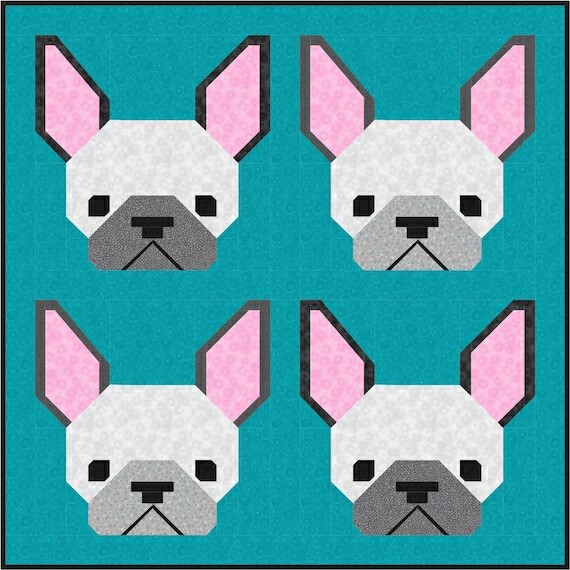 In spite of the pink, the overall feel leans toward the baby blue elements. 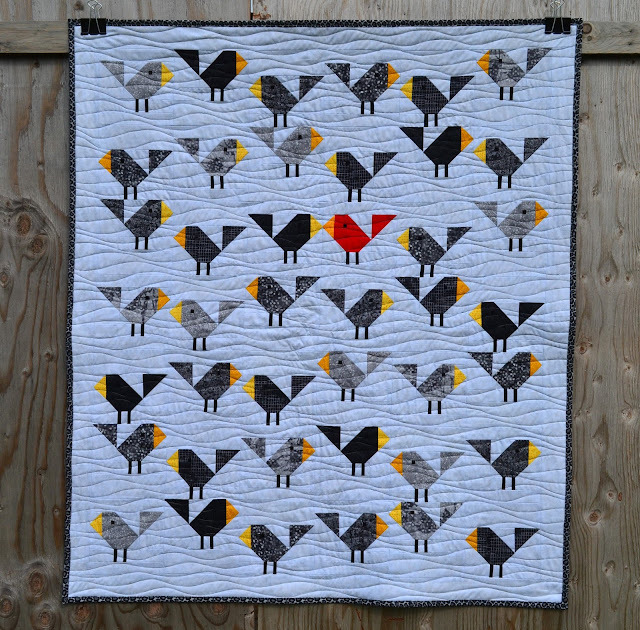 This quilt is now listed in the Sew Fresh Quilts Etsy shop! 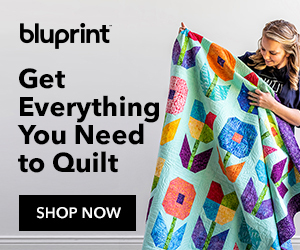 Although I showed in this post that I did have an easy job of cutting all the pieces for this quilt by using my AccuQuilt GO! 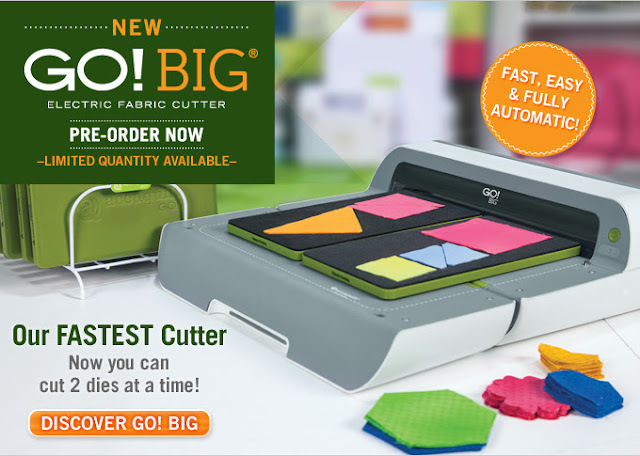 cutter, this same quilt could be made without any special rulers or dies. 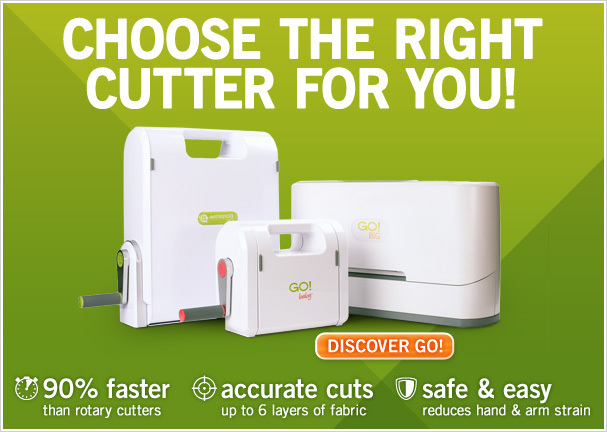 Need a refresher on cutting and piecing methods? Linking up with Paula of The Sassy Quilter for the final link up of the Triangle Quilt Along, Triangle Extravaganza! Paula has been the most awesomazing hostess! And this QAL has just grown so LARGE. Come on over and see all the big finishes!!!! hosted this week at Angie's A Quilting Reader's Garden. 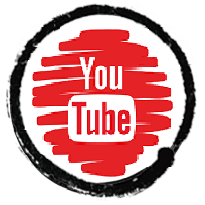 I will be compensated if you purchase after clicking these links. 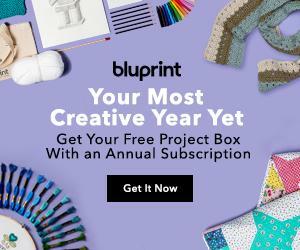 Did you know that, in addition to wonderful online courses and craft supplies, Craftsy also has an independent online pattern store that lets anyone upload and sell downloadable e-patterns with no fee? Interested in earning a commission by promoting Craftsy? 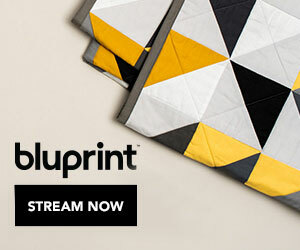 Clicking on this link will allow you to sign up to join the Craftsy affiliate program, too. Do you have any questions? 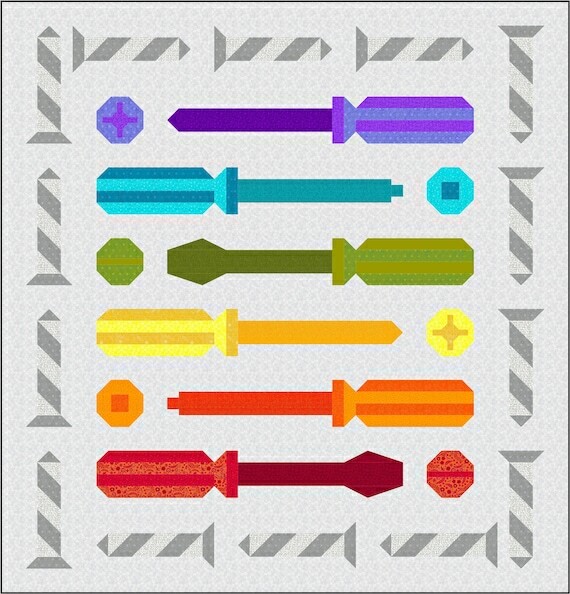 Would you be interested in a series of posts outlining just what does it take to write a pattern. Tell me what you think! 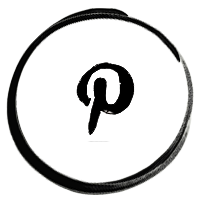 Welcome to this week's social linky party! 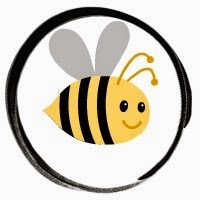 If you are not sure what Let's Bee Social is all about, you can read the details here. Last week I shared a photo of the strips I had cut from my Charley Harper organic prints from Birch Fabrics. It is not easy to cut into those prints! Since then, they have been pieced into rows and joined into a quilt top, basted and quilted. Now let me tell you... It's even harder to cut into them once again! But I promised my mom I would make her a quilted jacket like the one I made for myself back in March. You can see that jacket here. I hope to have my mom's jacket finished in time for her birthday on May 5th. Announcing the winner from last weeks sponsored giveaway! Fruity O's finish it up Friday! This post is dedicated to inspiration. 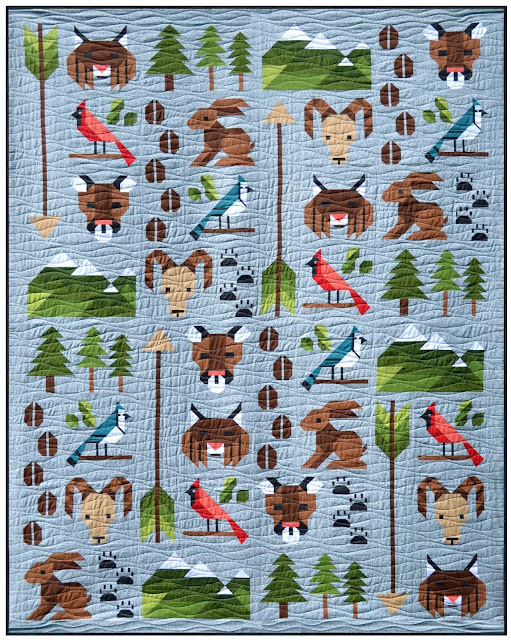 I was inspired by the finished Kansas Dugout quilt made by Rita of Red Pepper Quilts. And I jumped on the Kansas Dugout block band wagon. As of last Thursday, the quilt top was finished and measured 44" square. 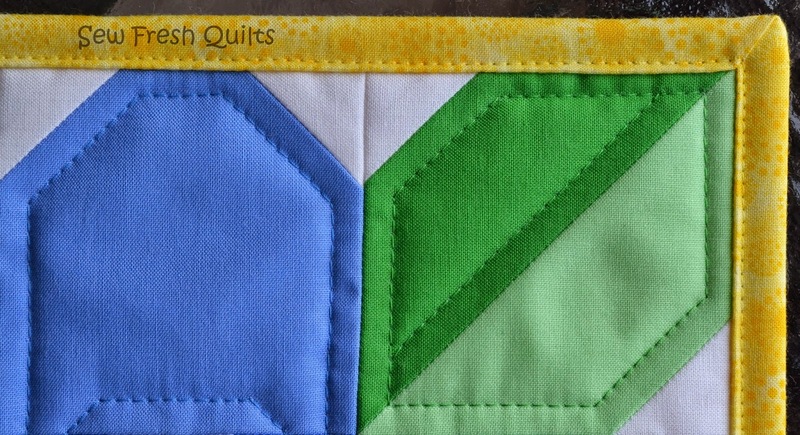 Normally, I make baby quilts that are narrow enough to allow for a backing without seams. This one would need to be pieced. I love the challenge of trying new things! Inspiration for this matched seam was found with Amanda Jean of Crazy Mom Quilts. This honey comb quilting, using an extended zig zag stitch, provides a fun finish. 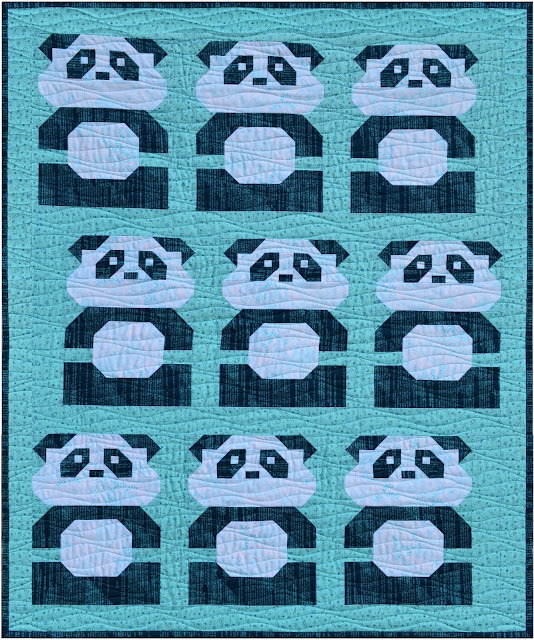 The honey comb quilting was also inspired by Amanda Jean of Crazy Mom Quilts. A flanged binding adds a special touch and provides a little punch. This method is perfect for anyone learning to do binding by machine. Inspiration for the flanged binding was from Aunt Marti of 52 Quilts. You don't always have to go searching for inspiration. Sometimes it comes knocking on your door. Fruity O's finished and is now for sale in my Etsy shop here! Thanks to Jessica of The Sterling Thimble who inspired me to name this quilt Fruity O's. I shared the finished top in my tutorial for the Kansas Dugout block and Y Seams here. 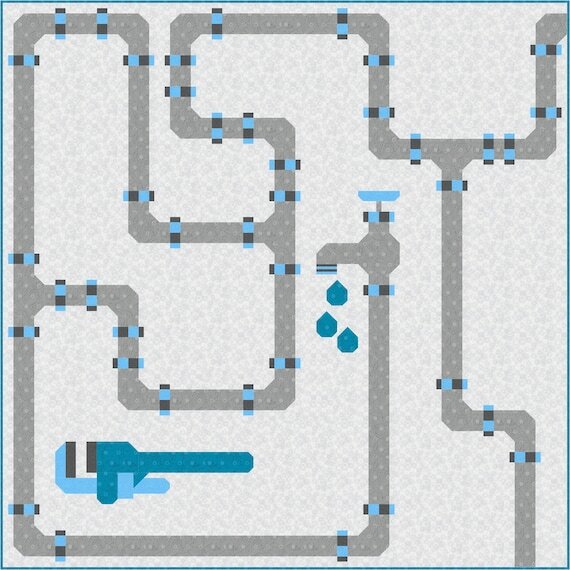 "Great tutorial! I love the animal print. My son loves the "fruity Os". :)"
Thank you ALL for providing inspiration to others. Sharing your finishes. Sharing your WIP's. Sharing your processes. Sharing your attempts and even your failures. Being a part of this great big world wide web of members of the online quilting community is such a great joy for me. And a blessing in sew many ways! Don't miss out on the Craftsy Easter Weekend Sale! 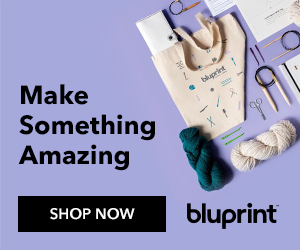 Up to 75% Off all fabric, yarn and project kits! This sale is only during Easter weekend (Friday 4/18 - Monday 4/21 at 11:59pm MDT). I will be compensated if you make a purchase after clicking on the following link. 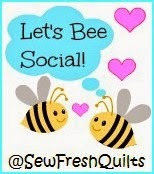 Thank you for supporting the Sew Fresh Quilts blog. Enjoy up to 75% off all Fabric, Yarn & Project Kits with Craftsy's BIG Easter Sale! 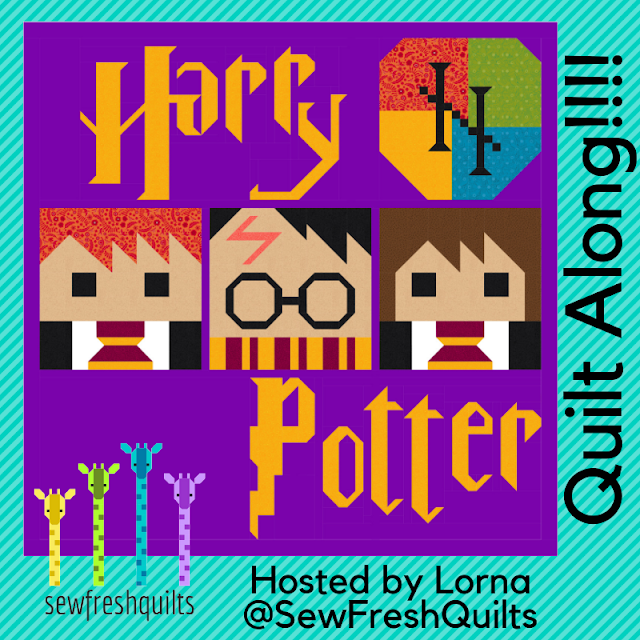 Linking up to Finish it up Friday with Amanda Jean of Crazy Mom Quilts. Thank you to all of you who stopped in to visit on Monday! It was sew exciting to have taken part in my very first guest post. Caroline of Sew Can She is a wonderful hostess! 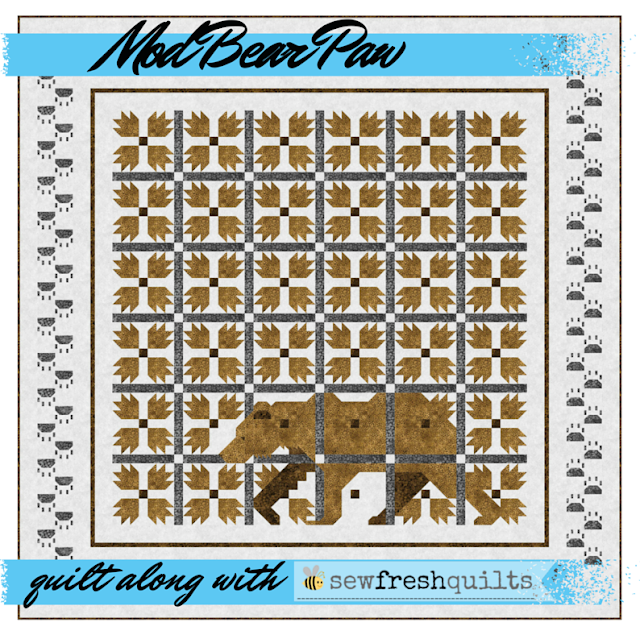 We have A LOT of new friends who signed up to join us here at Sew Fresh Quilts! This is what I am working on this week! 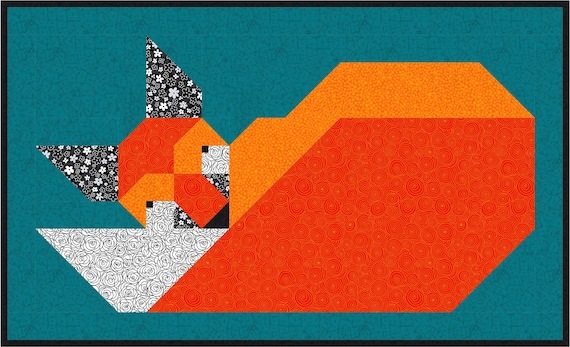 These are Charley Harper organic prints from Birch Fabrics. Not sew easy to cut up anything Charley Harper. Really. I am so blessed to have you each as my friend. 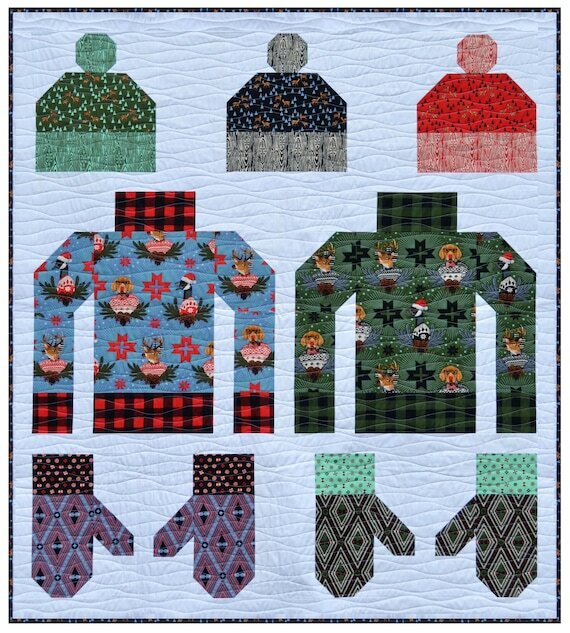 Congratulations to the winner of the Free Craftsy Class from last week's giveaway. The winner according to Random.org is #31, Alexis B! 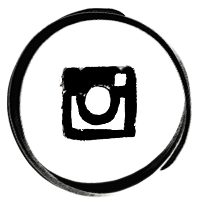 There is a new GIVEAWAY going on right now! If you haven't entered already, take a moment to swing by yesterday's post and ENTER TO WIN! Sew Sisters Quilt Shop GIVEAWAY! 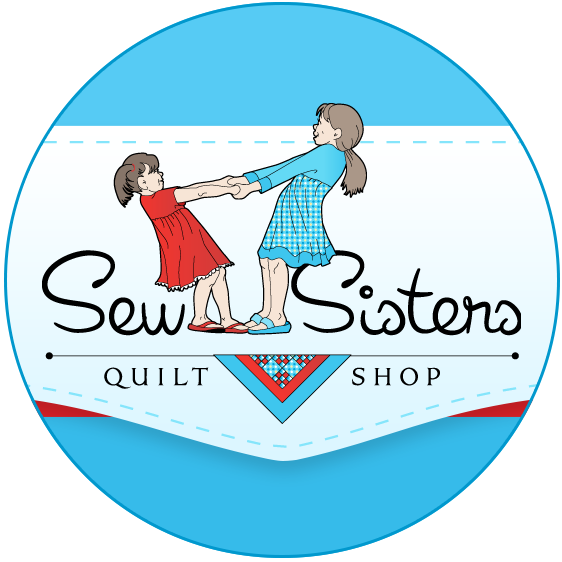 Introducing Sew Sisters Quilt Shop, our generous sponsor for this month's giveaway! 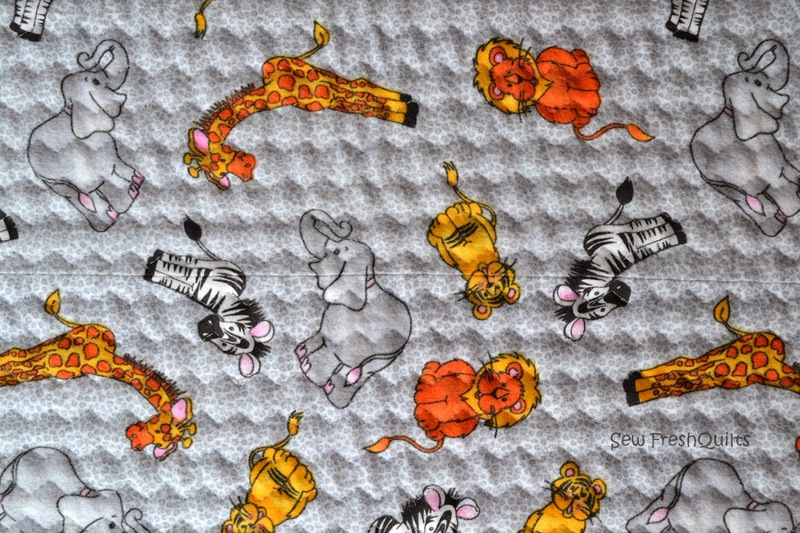 Judy started quilting back in 2000. Like the rest of us.... She was hooked! 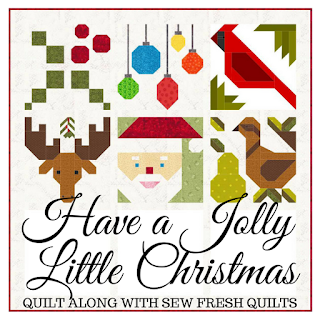 Sew Sisters is a Canadian quilt shop dedicated to all things quilting. For the past decade we have offered great quality fabric, notions, books, kits and patterns, both in our store in Toronto and online. 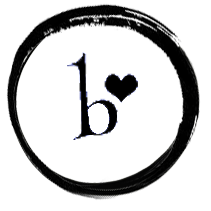 We run three very popular stash building clubs – The Bargain Lover’s Club, Kona Club, and The Batik Lover’s Club. At Sew Sisters we believe you should buy fabric, not postage! So we offer terrific shipping rates on orders within Canada. 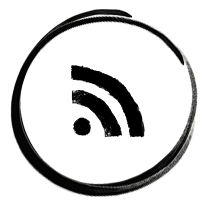 Our Newsletter sign up is on the website. 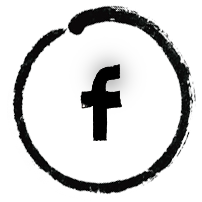 And we have a weekly facebook giveaway as well. 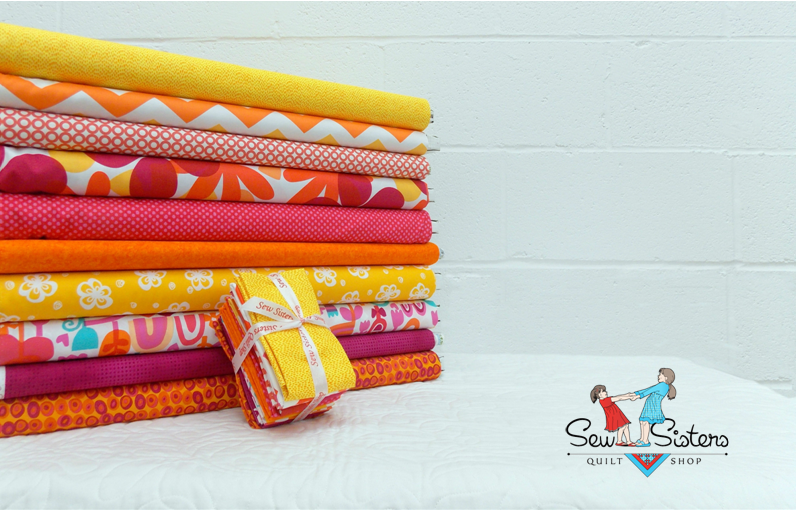 This spring bundle of 10 fat quarters could be yours!!! Follow the instructions on the RaffleCopter.com widget to get started! Winner will be randomly chosen on April 22st and notified by email. PS. 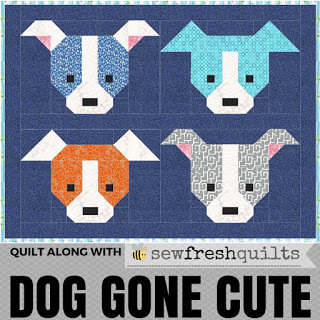 For those of you who missed yesterday's guest post and wished to have a copy of the PDF pattern, shoot me an email at sewfreshquilts (at) gmail (dot) com and I will forward you a copy! There were a LOT of people signed up to follow by email. It was quite overwhelming! If anyone got missed, I do apologize. It's finally time to let that cat out of the bag! Do you know how hard it is for me to keep a secret?!! How exciting! Back in March, I was invited to write a guest post at Caroline's Sew Can She blog. If you don't already know, Caroline shares free daily sewing tutorials. 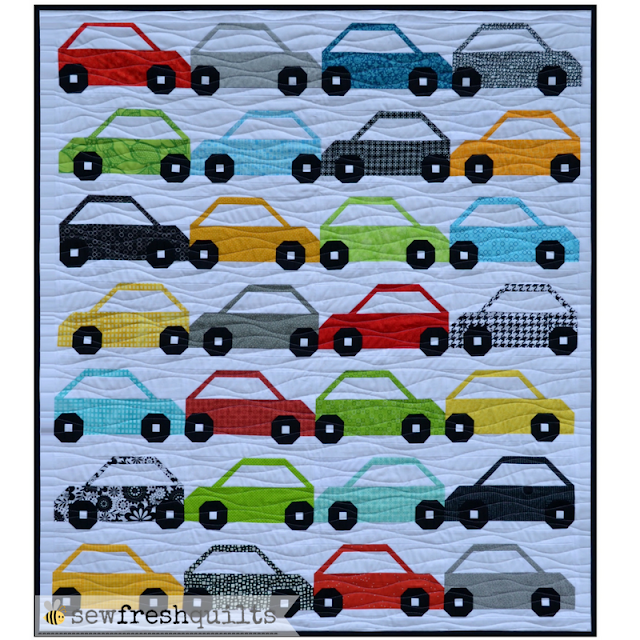 Her blog boasts of an incredible archive of sewing tips and quilting projects. 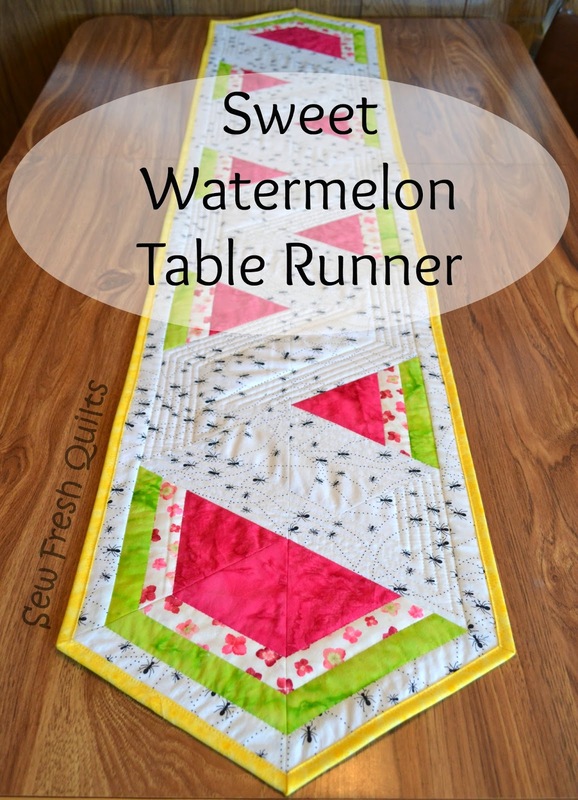 This Sweet Watermelon Table Runner has been completed for a while now, but I had to hold off on revealing it until now. 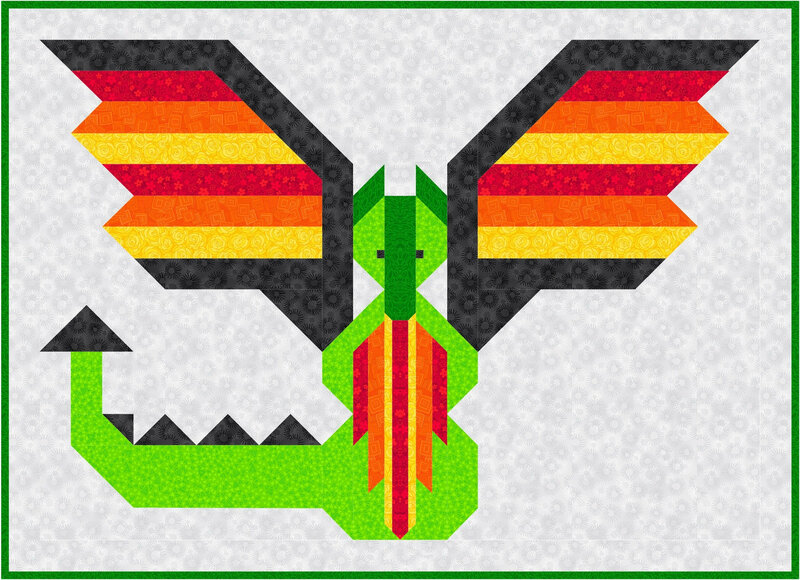 I am sharing the free pattern as today's featured tutorial. Didn't I warn you that those Equilateral Triangles were addictive?!! I consider Caroline to be my number one source for all things sewn. She's friendly, fun and such a wonderful fountain of inspiration! She recently authored an incredible new sewing project book, Just for You, coming this fall! And now she is planning and sharing a dream getaway sewing retreat!!! 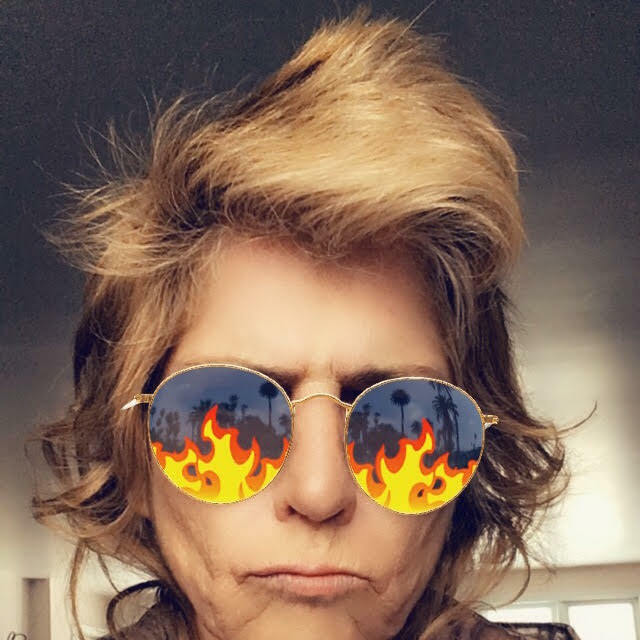 Please show Caroline some Sew Fresh love. Drop in to read my guest post. And while you're there, make yourself at home and check out all the practical information and inspiring projects she offers! How can you not "Have a Happy Scrappy Day" when you receive happy mail? From my good friend, Lisa of Port Hope. This delectable selection was offered in her Happy Birthday to Me and You giveaway. I have no idea what to make with these......... Yet! What a fitting set up to show off some other Happy Mail that arrived the same day! I am now an official member of the Modern Quilt Guild. I noticed that Lisa was displaying the MQG badge on her site, so I made some inquiries. She kindly explained that even if you don't have a guild nearby, you can still sign up as an individual member. So I did! Lisa, in Port Hope, (Ontario, Canada) and I, just west of Listowel, live 250 km apart. This is estimated to be a 3 hours drive. To meet in the middle would result in us each driving to Toronto. It would only be fitting for us to drop in to the Sew Sisters Quilt Shop! How would you like to have some of this bright happy? 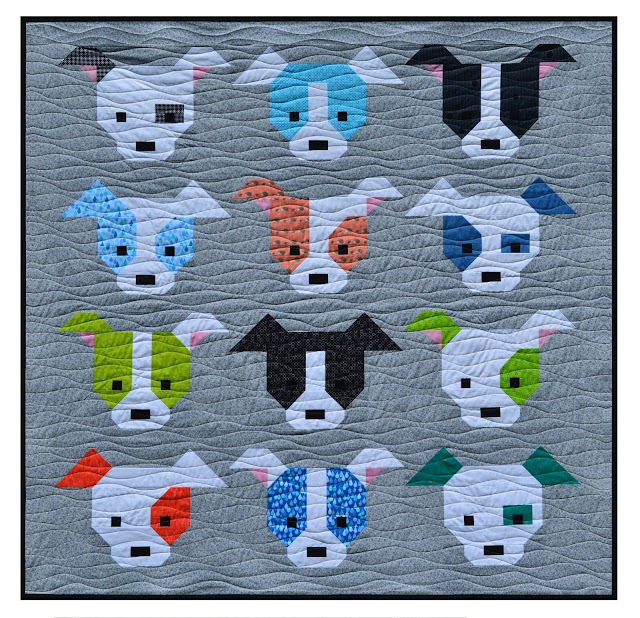 Come back HERE Tuesday to enter the Sew Sister's Quilt Shop GIVEAWAY! Perhaps you will be receiving some Happy Mail, too!